It was inevitable. Eventually, builders who wanted to continue selling homes were going to have to sell them to millennials. This generation faced the Great Recession right at the age when most of their parents had headed out in the world to do grown-up things like get married, buy homes and have babies. 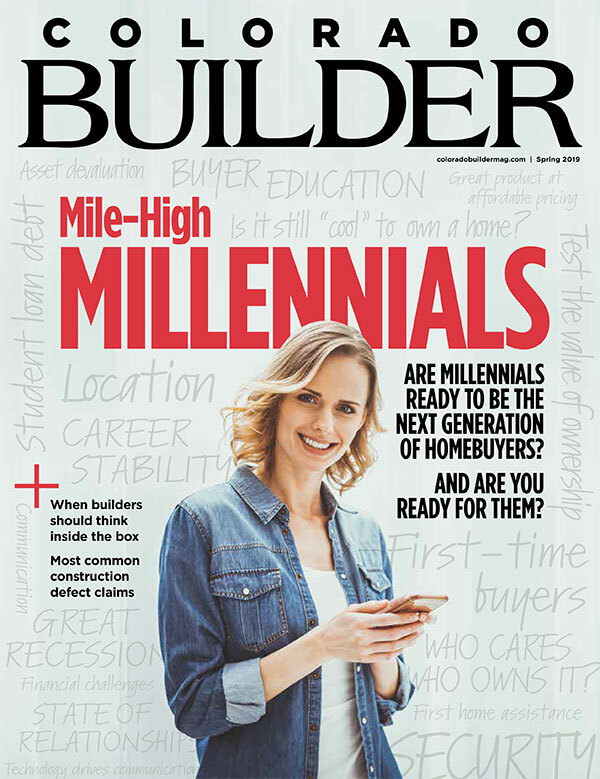 Millennials are doing it all differently, and the way builders sold to boomers or Gen X won’t work. But don’t fear; it’s all a matter of perspective, says Noelle Tarabulski, president and founder of Builder Consulting Group. 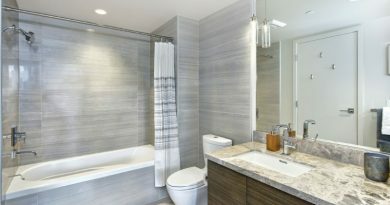 The resurgent offsite construction industry affords many opportunities for builders willing to think inside the box. This method of construction isn’t new, but as the cost of construction—both for builders and buyers—continues to increase, so too does interest in this efficient process. We spoke with two builders to learn how mixing stick-built with systems-built can help widen their profit margins. You’ll find that story on page 32. Our litigation columnist, David McLain of Higgins Hopkins McLain & Roswell, covers the findings of a recent study that broke down the most common alleged claims in construction defect suits. Click here to find out what they are.